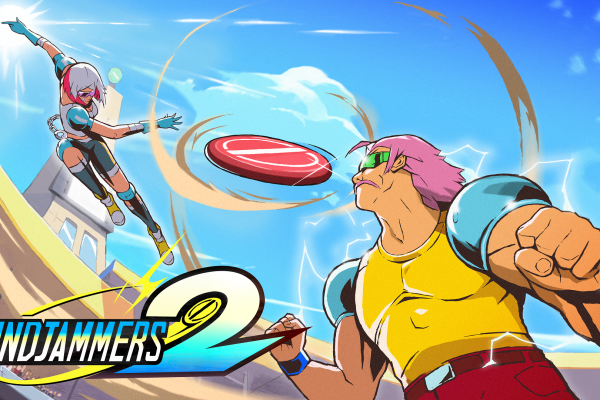 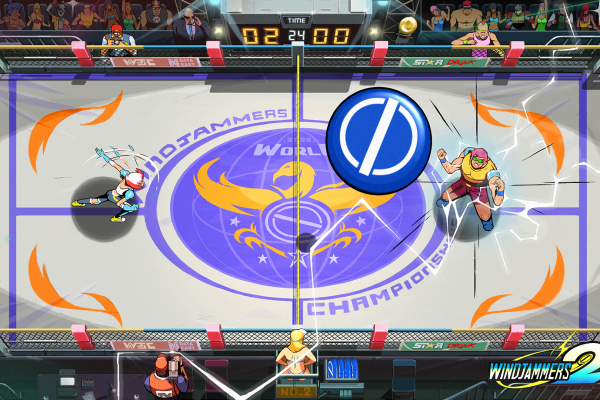 The legendary disc throwing game, Windjammers, is getting a sequel! 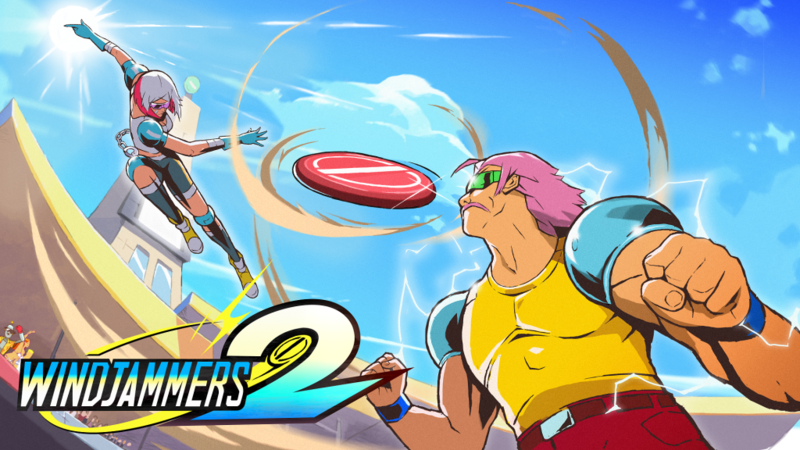 The legendary disc throwing game, Windjammers, is getting a sequel! 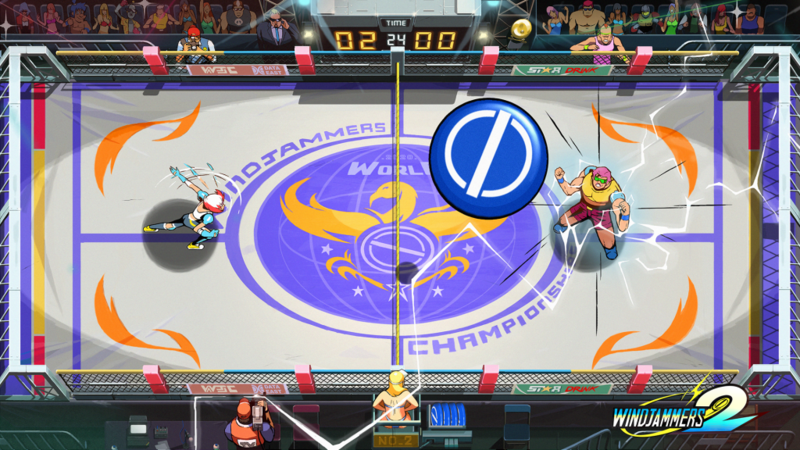 Dotemu will officially toss Windjammers 2 onto your Nintendo Switch and PC in 2019! 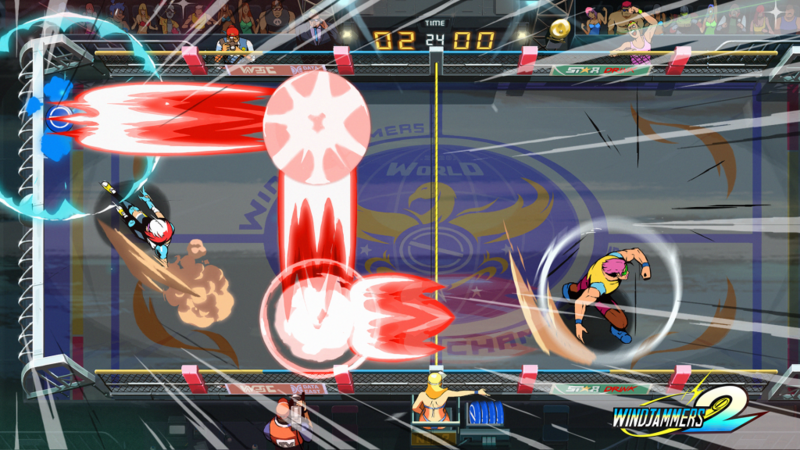 Windjammers 2 will combine everything fans love about the classic title with entirely hand-drawn 2D animations to create the ultimate windjamming experience. 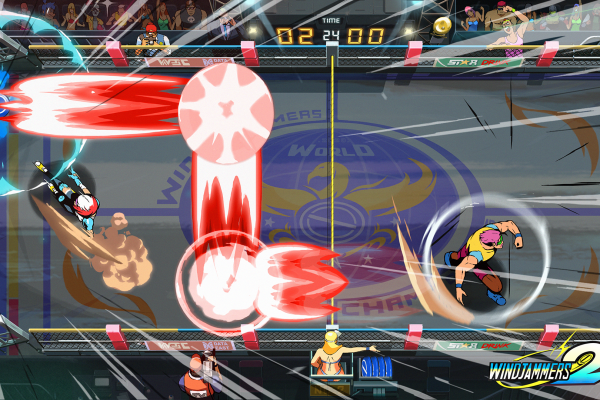 The coming sequel will bring new stages and players, surprising and amazing new power moves and enhanced gameplay mechanics!